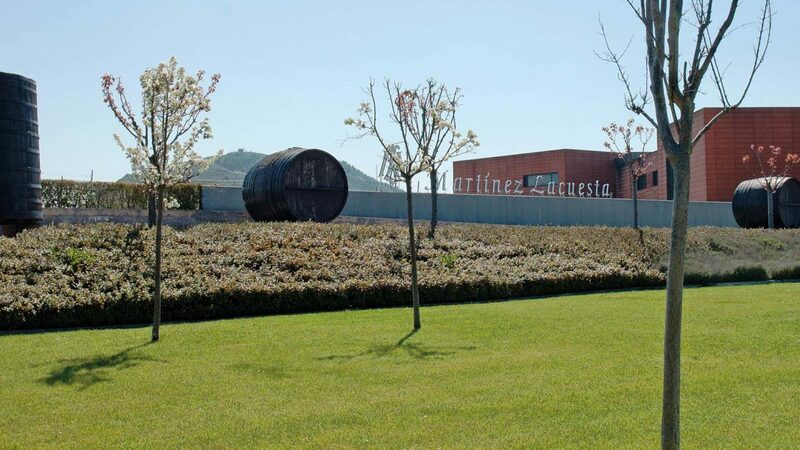 Martínez Lacuesta offers you a selection of its individual wines. From those that evoke the beginnings of the winery, in the tradition of the fine Rioja wines, to those that demonstrate novel and original expression, reflecting an evolution in Rioja standards. The quality of these wines that we present here is the result of a work process that extends from the vine to the cellars. All you have to do now is to taste and enjoy them in all their fullness..